Fits Standard, Crew Cab, and Extended Cab. If you are looking to overhaul your suspension on your truck and improve your ride quality and durability, this is the kit for you. 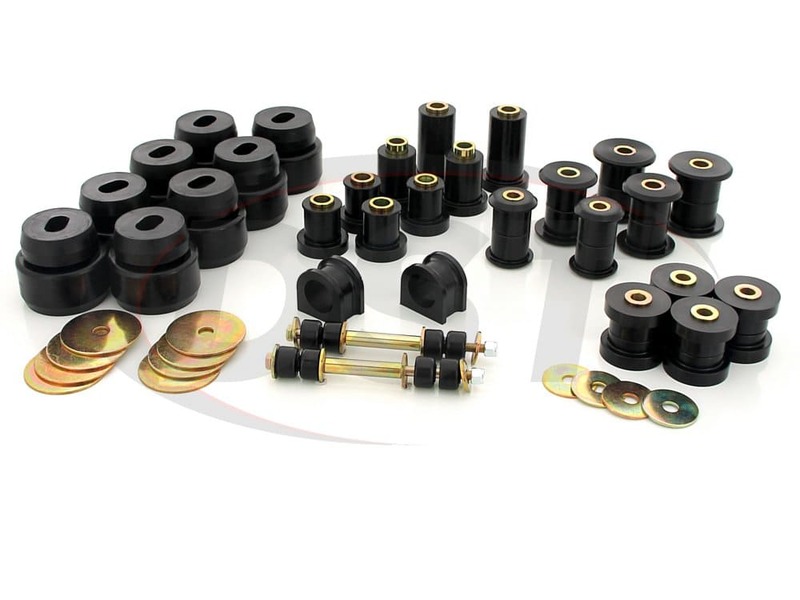 Not only does this kit provide the upgrade you are looking for, but it keeps cost down for a cost efficient suspension upgrade. 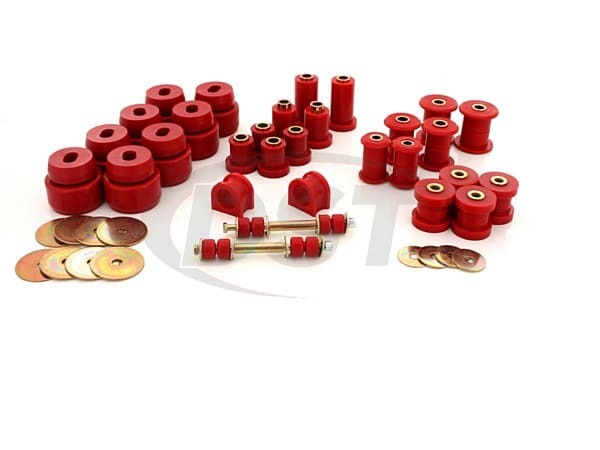 This Total kit is a polyurethane bushing replacement kit for a 2007-2012 1500 Chevy Silverado and GMC Sierra 1500 4WD, that will also fit the 2500 4WD models.